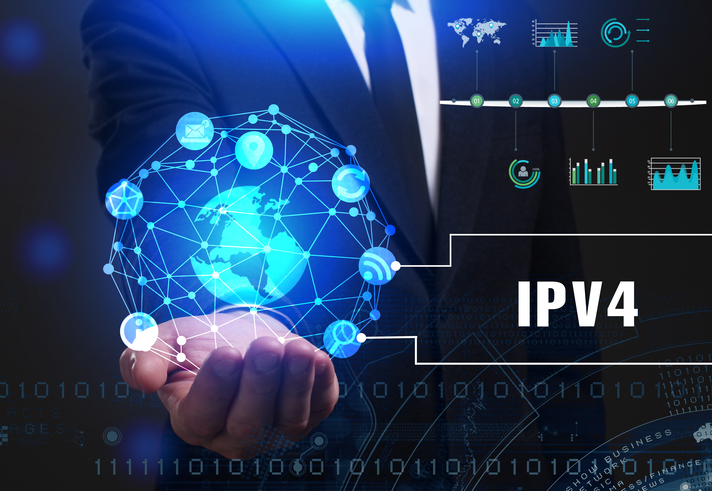 Maxtel’s SIP Trunking solutions will easily allow your enterprise to connect existing PBX equipment to our IP cloud service which will converge both voice and data services onto a singular broadband connection. This will provide your enterprise with advanced and integrated telephony services such as web portals and voice-mail. We ensure a smooth process by which your company will be able to quickly and effectively take advantage of VoIP technology all the while significantly reducing your monthly phone bills. We as a company know the costs and bills that your enterprise must deal with. We ensure that with our flexible pricing model, your enterprise will only pay for what you use opposed to getting locked in to annoying excess analog lines or partially-used T1s and PRIs. Maxtel’s SIP Trunking solution will help you save either through purchasing only the necessary number of channels, or by paying only for minutes used. 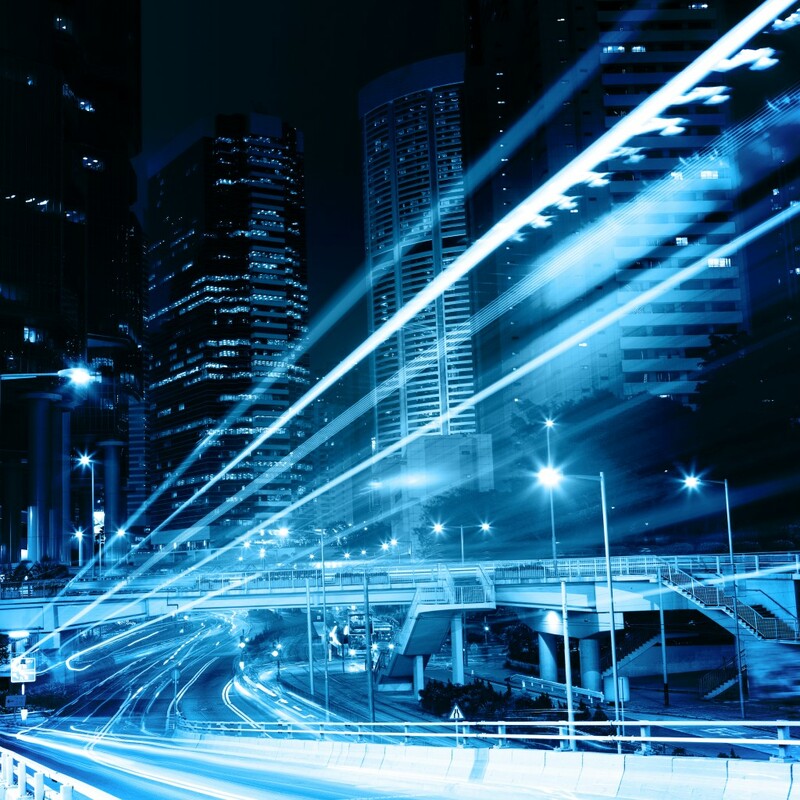 Contact us today so we can help give you a competitive edge with SIP Trunking. Adding more SIP trunks has never been easier! New trunks are turned up remotely so you never have to slow down.